​Boost productivity and streamline printing workflows with imagePROGRAF Direct Print & Share which lets you print a host of file types without an application. With the integration of PosterArtist, this solution allows files to be uploaded and downloaded for immediate sharing even from mobile devices. Printing from an iPad application is also supported. 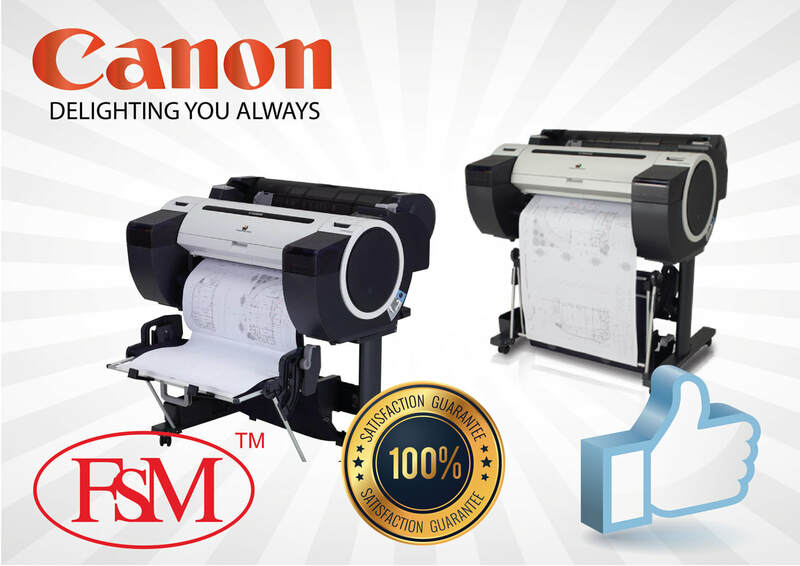 Find out more about the Canon imagePROGRAF iPF681, its features and what it can do.